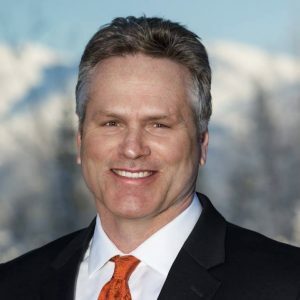 Dunleavy proposal works to restore dividends taken from Alaskans over the last three years, while also guaranteeing full dividends through 2023. January 17, 2019 (Juneau, Alaska) – Yesterday, Alaska Governor Michael J. Dunleavy held a press conference unveiling two Permanent Fund Dividend-related bills focused on restoring full dividends and repaying Alaskans monies owed for years 2016, 2017, and 2018 under historic PFD calculations. * SB23: An Act making special appropriations from the earnings reserve account for the payment of unpaid permanent fund dividends, and authorizing dividend payments through 2023. * SB24: An Act directing the Department of Revenue to pay dividends to certain eligible individuals over the next three years. Eligible individuals will be determined by the receipt of a prior year’s dividend and their eligibility for the current year’s dividend. 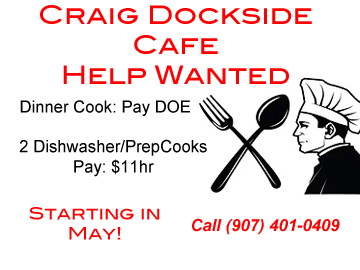 * To receive back pay ($1,061) in 2019; an applicant must have received a 2016 dividend and be eligible for a 2019 dividend. * To receive back pay ($1,289) in 2020; an applicant must have received a 2017 dividend and be eligible for a 2020 dividend. * To receive back pay ($1,328) in 2021; an applicant must have received a 2018 dividend and be eligible for a 2021 dividend. “We will complete the back pay over several years, make this right and then move forward,” [Dunleavy] said. 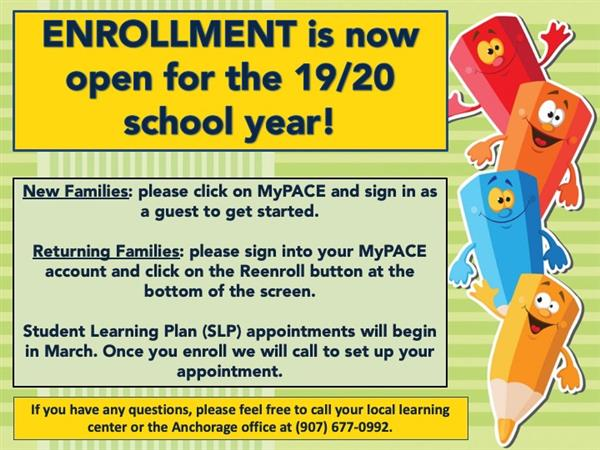 “If the people of Alaska want to change the PFD program or the Permanent Fund, they should be part of the change. Gov. Mike Dunleavy’s plan for paying back recent years’ Permanent Fund Dividend will happen over a three-year span, according to legislation filed Wednesday. The legislation would also cement the PFD payments using the original formula through 2023. “I’ve been a proponent of treating the PFD as it always has been treated, not as an appropriation but as a transfer. 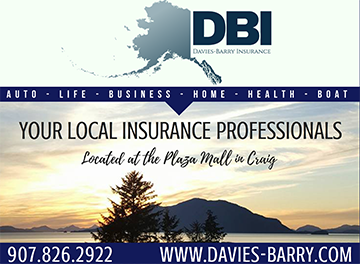 And to remedy in what I believe to be an inconsistency in how the PFD has been treated over the last several years,” Dunleavy told reporters Wednesday. 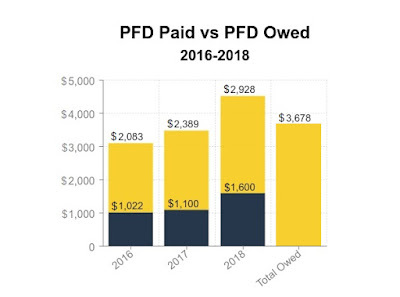 According to the Permanent Fund Dividend Corporation, eligible Alaskans should have received $3,678 additional dollars during years 2016, 2017 and 2018 under the historic formula. Those funds – $2.3 billion in unpaid dividends – sit unspent in the Earnings Reserve Account. The Alaska Permanent Fund was established – by constitutional amendment – to give future generations of Alaskans the opportunity to share in our states’ rich energy and mineral resources. 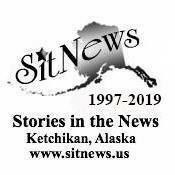 · Since 1982, Alaskans have grown to trust the balanced statutory formula in which the Permanent Fund Dividend was calculated and distributed. 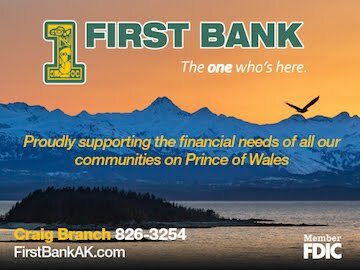 · Alaskans overwhelmingly supported the existing PFD system, yet in 2016 the trust of Alaskans was broken and the PFD was cut in half by a stroke of a pen. As a State Senator, Governor Dunleavy took numerous efforts to restore the PFD under its historical calculations – filing numerous bills and amendments to restore and protect the PFD. 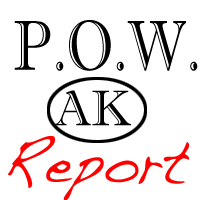 · Governor Dunleavy has stated consistently that he believes the Alaska PFD should be restored and repaid. · He has also made clear that any changes to the PFD must be authorized by a vote of the people. The Governor’s back pay proposal does not expend new dollars, rather returns what Alaskans are lawfully owed. 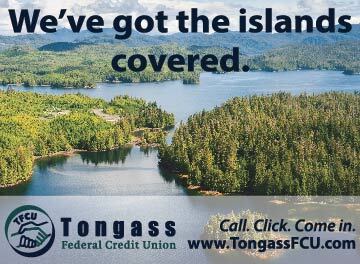 Meanwhile, opponents of restoring a full PFD and authorizing back pay continue to paint a false choice in an attempt to solidify a multi-billion dollar tax increase on Alaskan families.